After being encouraged by others to share her story, Lolo was inspired to start her Youtube Channel to share her experiences living with a disability with the rest of the world. When she first began using the platform, she questioned how she would be able to tell her story with the skills she possessed. 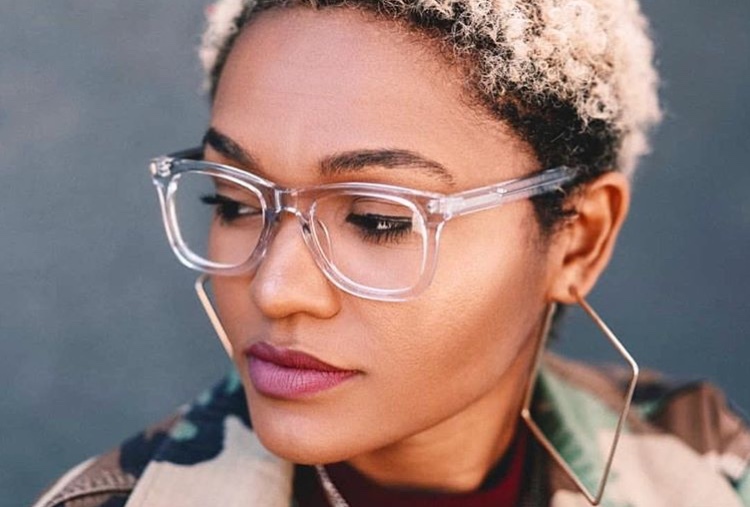 Having a degree in production, Lolo was able to grow her channel and obtain more advocacy work and opportunities to speak on panels about disability representation. 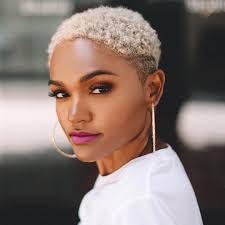 Her genuine personality and authenticity allowed her to receive the opportunity to audition for and receive the lead role in Give Me Liberty where she portrayed Tracy, a young black woman with A.L.S. As a woman of color with a disability, Lolo faces many challenges in her everyday life. 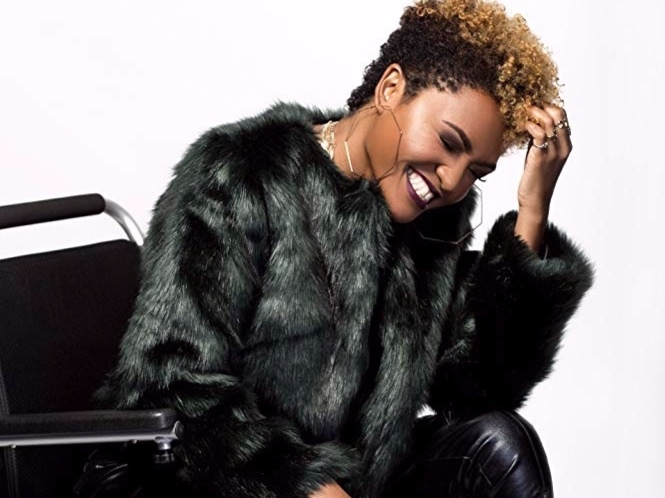 â€œBeing black, being a woman, and being disabled, to having that â€˜trifecta,â€™ definitely there are societal wallsâ€¦â€� says Lolo. â€œSome things I am aware of, things I become aware of after a certain experienceâ€¦I understand and recognize that those are challenges, but...because itâ€™s a challenge, I shouldnâ€™t try to combat that,â€� she told Howl For Change. As Lolo was discussing her role as Tracy in Give Me Liberty, she disclosed that the directors were incredibly open to her experiences as they wanted to make sure the story was represented as accurately as possible. 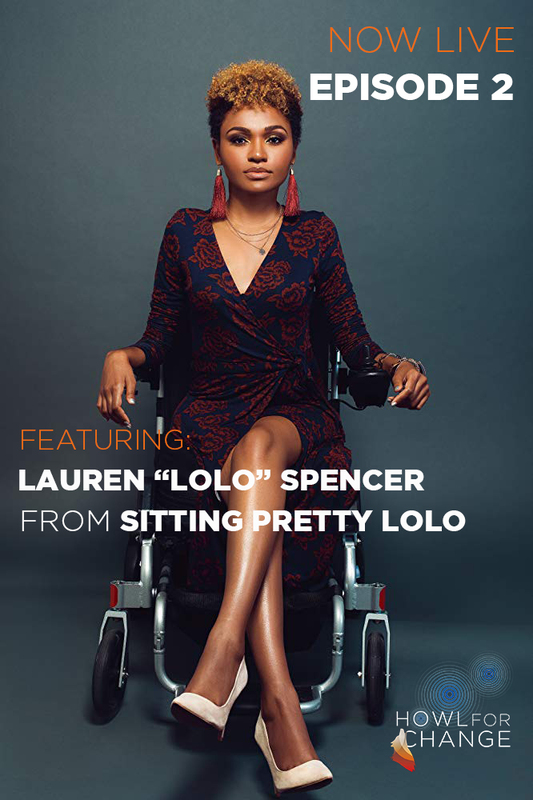 This experience allowed Lolo to look back at her past and realize the level of maturity and growth sheâ€™s achieved as she reflects on this opportunity to share the story of a woman with a disability from a new perspective and relate to a wide audience of able-bodied and disabled people. 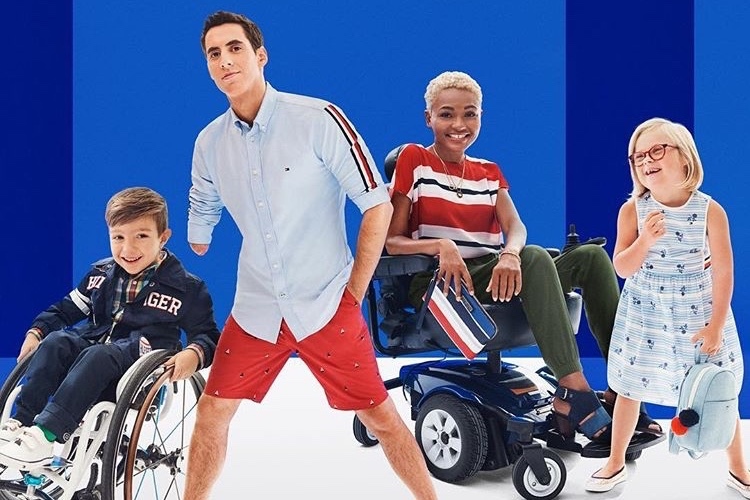 â€œThat was the most important part, was making sure that she was relatable outside of her disability...so you see Tracy Holmes the woman and who just so happens to have a disability,â€� says Lolo. Listen to her story on Soundcloud, YouTube, Sticher, iTunes, and Google Play.